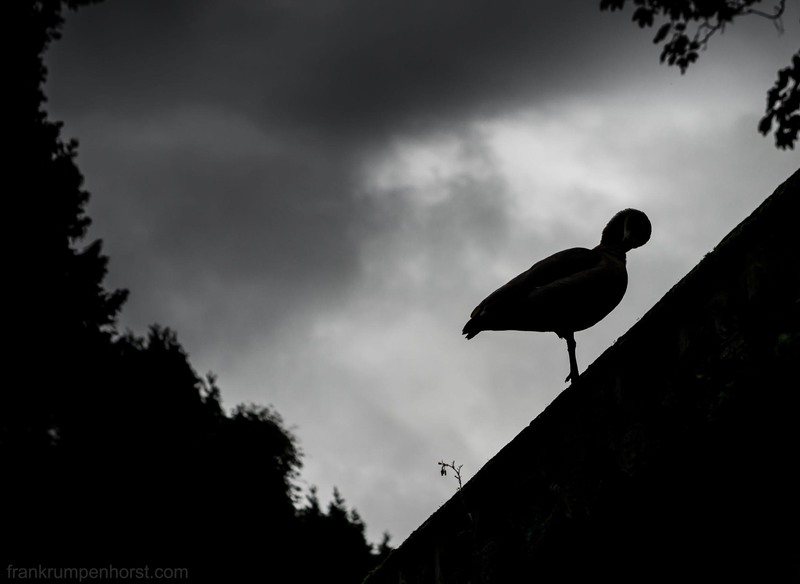 A little flower and a goose on the roof of the Chinese Garden in Frankfurt, Aug. 26. This entry was posted in Fotografie, Photo, Photo Journalism, Photography and tagged b&w, black and white, contrast, flower, germany, goose, photo, plant. Bookmark the permalink.